This week’s image: Restaurants, restaurants, restaurants. This one is Murgatroid. 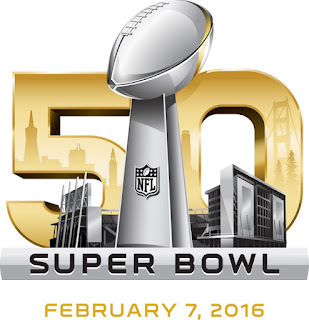 It's Super Bowl and Valentines, so we have lots of restaurant events. Three interesting homes are open for inspections this weekend - on Naismith, Spruce and Parliament Street. Click here to read the details. 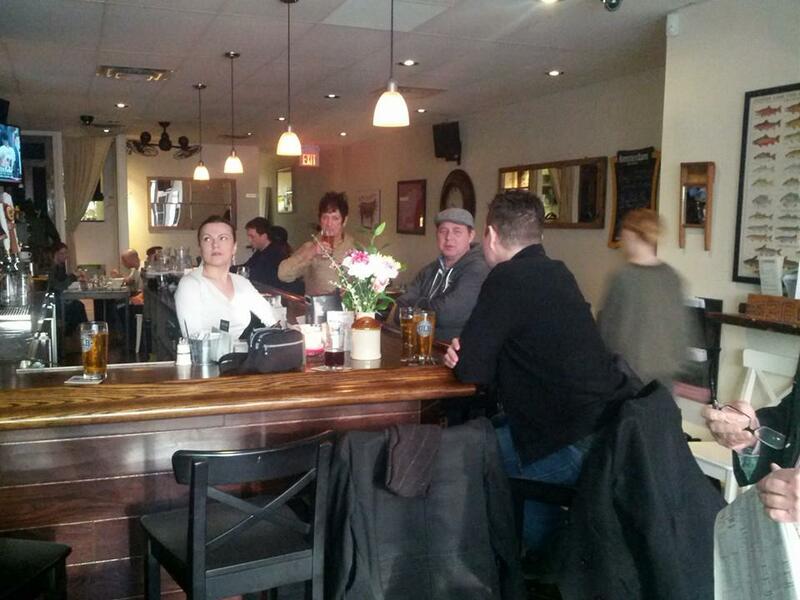 The Cabbagetown BIA’s Tee shirt design contest continues to 4 pm on February 9. If you have an idea for a design, send it to them. There’s a $250 prize for the winner along with a bunch of other prizes from generous local merchants. BUT - far beyond mere money, there are the bragging rights. Your design will be worn proudly all over the world. Check out the contest rules and suggestions here. 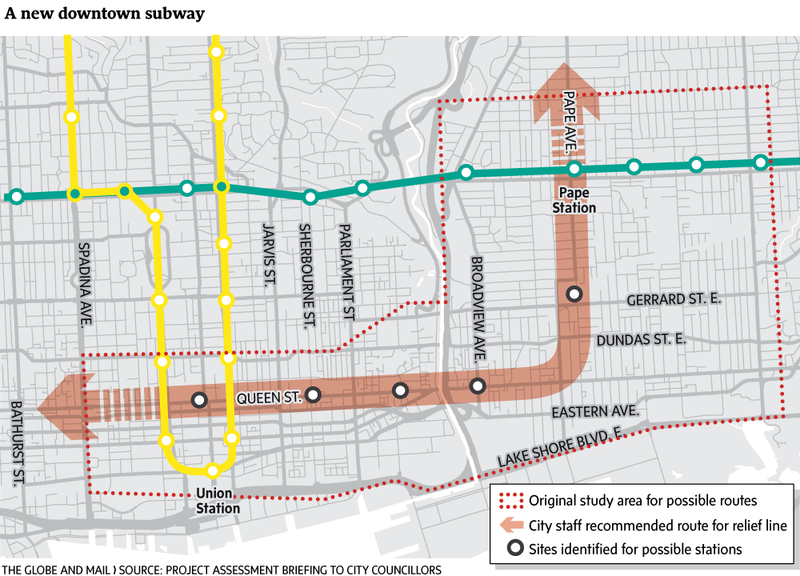 The TTC has unveiled proposals for a downtown relief line subway running from the Pape station to Queen Street and city hall. 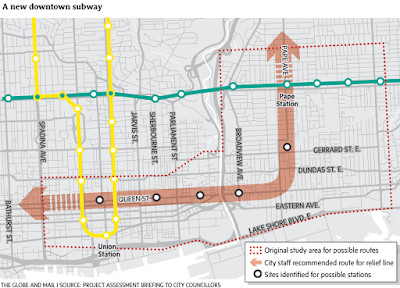 Included are stations at Broadview, Sumach and Sherbourne, giving Corktown faster access into downtown and new access to the northeast transit lines. Oliver Moore has written a detailed story about the route and its future prospects in the Globe & Mail. Jack dropped by the 403 Toronto Beavers to join them for a musical evening. 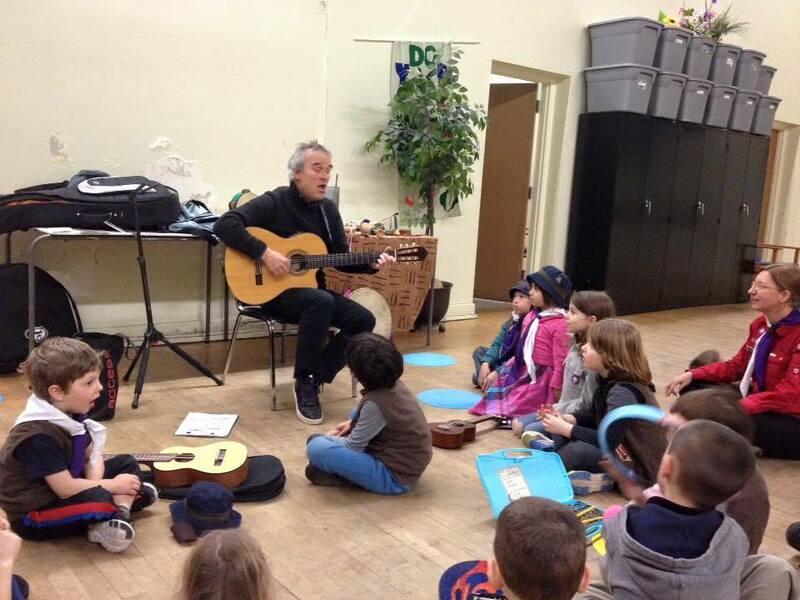 He’s a Juno award-winning musician and his skill with young people is legendary. The kids in the 403 definitely enjoyed his visit. The 403 is our local Scouts and Cubs group and it offers its members an active, healthy program both indoors and outdoors. Check out its Facebook page to learn more - very impressive. 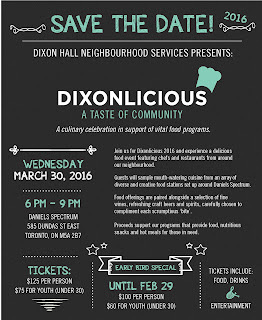 Dixonlicious 2016 highlights the great food provided by chefs and restaurants around our neighbourhood. 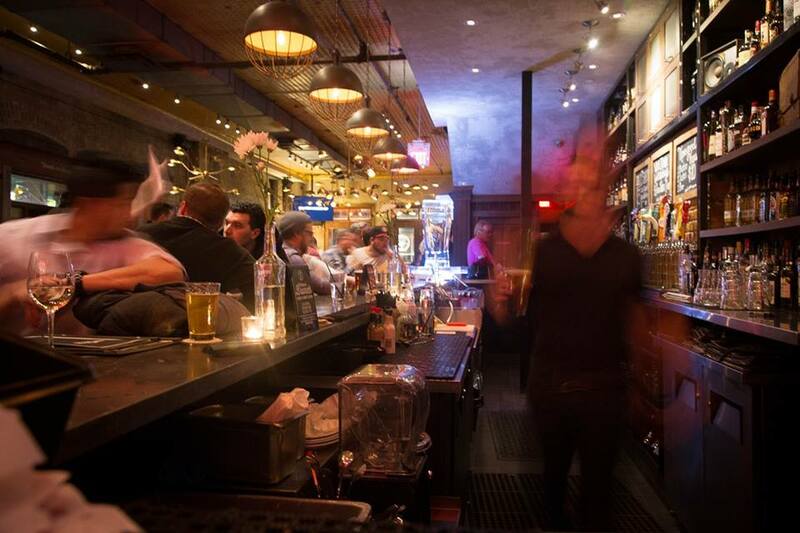 The dishes are paired with fine wines, craft beers and spirits. It’s a fundraiser for the food programs that Dixon Hall (58 Sumach) offers for those in need. Early bird tickets (until February 29) are $100, $60 for youth under 30 and regular tickets are $125, $75 for youth. 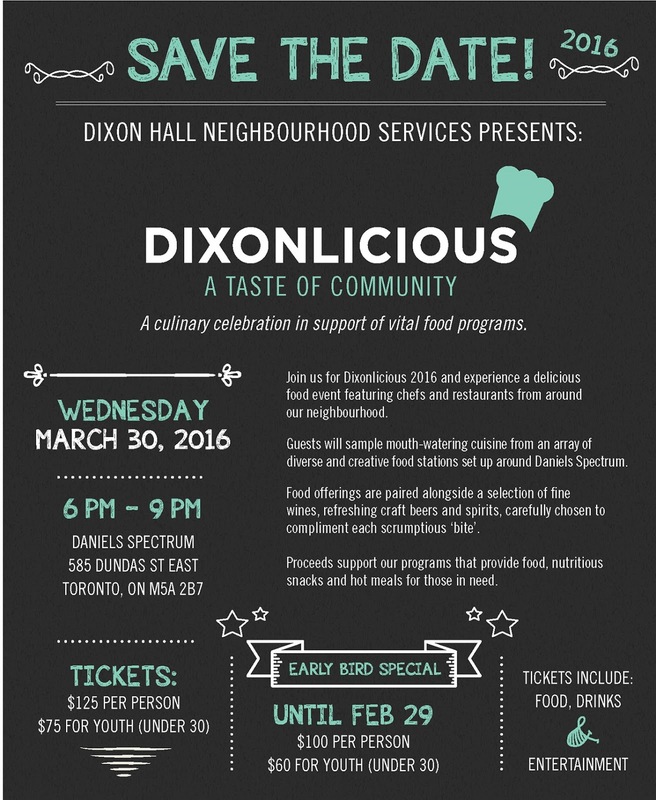 It all happens at the Daniels Spectrum (585 Dundas E), 6 to 9 pm on Wednesday March 30. Peter’s funeral mass will be celebrated at Our Lady of Lourdes Church (520 Sherbourne) at 1:30 pm, Friday February 5. Died peacefully at home on January 30th. Survived by Robert White, his life partner of 54 years; their family, Ann (Eric), Susan (Leigh), Christopher (Ronna), Michael (Marina) and Jane Palmer; 12 grandchildren; one great- grandchild; and special friends, Elaine Simms and Matthew Simpson. 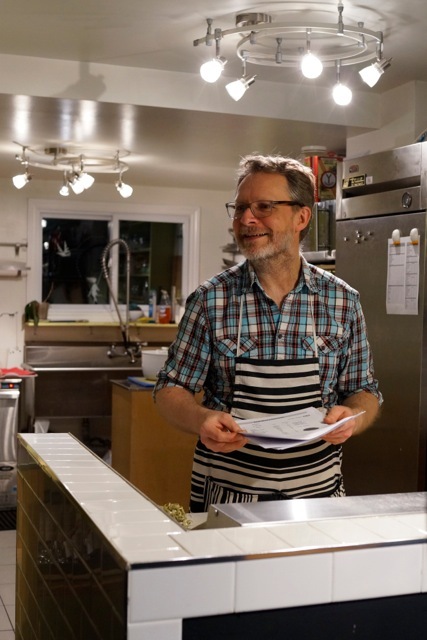 Peter and Bob established Oliphant + White in 1980 to work with those in the arts community and have developed many close friends through this activity. Peter was active on the boards of many charitable organisations including the National Ballet of Canada (Treasurer, 1960's) and the Textile Museum of Canada (Chair, 2000's). As an expression of sympathy, donations may be made to the charity of your choice or the Textile Museum of Canada. Cabbagetown Walking Group - Monday mornings at 9 am, Sumach and Winchester. Free weekly skating - Glen Murray, our MPP, organizes free skating sessions at Moss Park Arena (140 Sherbourne). Skates and helmets provided free as well. Wednesday afternoons, 4 to 5 pm. Gentle Tai Chi. Michael White teaches a 24-move tai chi at a gentle pace aimed at improving balance, flexibility and relaxation for adults, Wednesdays from 9:30 to 10:30 am, Toronto Kiwanis Boys & Girls Club (101 Spruce), $30 month (4 or 5 sessions). Email michael.white@sympatico.ca or call (416) 926-9553. Jennifer Snowdon’s Yoga. Mondays - teen yoga from 4:30 to 5:30 pm and beginner’s yoga from 7:30 to 8:30 pm Wednesdays – Yin Yoga and Yoga Nidra from 7:30 to 9 pm. Thursdays – kids’ yoga from 4 to 5 pm.Saturdays – Hatha Yoga from 9:30 to 10:45 am and Yin Yoga from 11:15 am to 12:30 pm. All classes are held at 58 Rose Avenue. Cabbagetown Garden Tour, June 5 - join the volunteer team for a fun afternoon and nominate a garden (including your own). Click here for the details. Claudia Salzmann suggested that we give everyone space to brag about their wonderful older pets. Over the years, they’ve become deeply embedded into our lives. 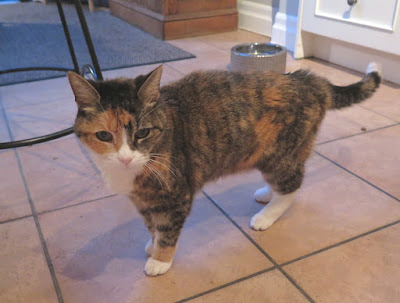 Susanne Hudson agrees and she sent along this picture of Chloe, her 18-year old Calico cat (90 in human years!) Chloe is a bit thinner now, but she’s still fit and jumps up onto the couch and coffee table. She’s still a beauty. Thanks Susanne. When Sandy Riches visited Jaipur, she toured the sites and rode on an elephant. As all of this was happening, she wore her Cabbagetown Tee - it isn’t too visible in this photo but the elephant made the picture irresistible - looks like fun. 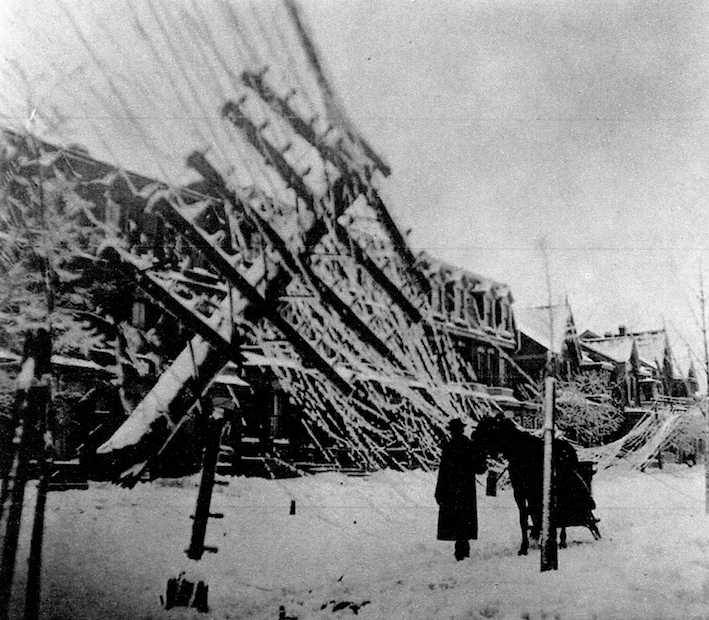 On January 24 1896, Toronto was pounded by the worst ice and snow storm then on record. Trees were sent crashing down, utility poles were “snapped like pipestems”, telephone and telegraph wires sagged, fire alarms were knocked out and the recently electrified Toronto Street Railway cars were stopped in their tracks. Cabbagetown was not spared as this photo of Rose Avenue documents. Even the cornices of several Rose Ave houses were blown away and every single pole along Ontario between Queen and Carlton was toppled. Four nights of great music and good food - Thursday February 11 to Sunday February 14. Dinner at 6:30 and shows at 8 pm. Thursday February 11, Double Bill/Double Trouble with Chicago’s Ethnic Heritage Ensemble and Trouble With - a special tribute to Ornette Coleman. Show tickets $25 (advance) and $35 (door), dinner and a show $70 and $80. Friday February 12, Trouble. - a tribute to Ornette Coleman. Show tickets $25 (advance) and $35 (door), dinner and a show $70 and $80. Saturday February 13, Triple Treat Tribute to Parker, Coltrane and Monk and an after party with DJ Curtis Smith. Show tickets $25 (advance) and $35 (door), dinner and a show $70 and $80. Sunday February 14, a Duke Ellington brunch with Dave Restivo, 11 am to 2 pm and 2:30 to 4:30 pm, $15 and 420 cover. 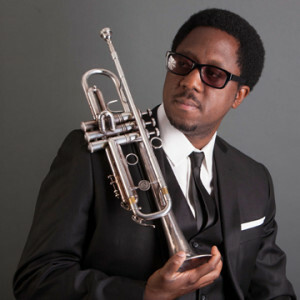 Sunday February 14, Alexander Brown Latin Jazz Quartet, show tickets $20 (advance) and $30 (door), dinner and a show $70 and $80. 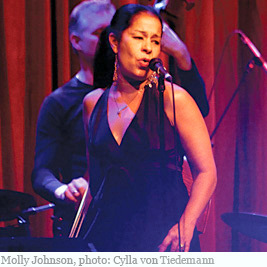 Every Monday evening through February, Molly Johnson hosts the Soulpepper cabaret series. She’s backed by some of Toronto’s leading musicians and she’s joined by amazing guests. The shows on Monday February 8 and February 15 are sold out. Tickets are still available for February 22 and February 29 - to read more and to buy your tickets, click here. 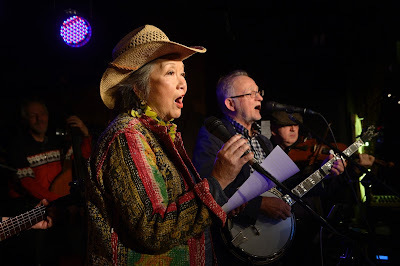 Stompin’ Tom’s birthday concert for his 80th, with special guests Adrienne Clarkson and the great Maritime virtuoso J P Cormier. Tuesday February 9, 8:30 pm, Hugh’s Room (2261 Dundas W). For tickets, click here. It’s a worldwide theatrical phenomenon - the longest running solo show ever to play on Broadway. It opens for three weekends at the Alumnae Theatre (70 Berkeley) - Thursday through Saturday, February 11, 12 and 13, February 18, 19 and 20 and February 25, 26 and 27. Check out the website for more info and tickets. Toronto Dance Theatre (80 Winchester) presents new works by Jeanine Durning and Joanna Kotze, two provocative voices on the New York scene. On stage Thursday February 11 to Saturday February 13 at 8 pm, Sunday February 14 at 2 pm and Wednesday February 17 to Saturday February 20 at 8 pm. $20 and $26. TDT’s website has a full description and links to buy tickets. Ron Hume, a Cabbagetown entrepreneur, has launched a new business to help real estate agents market their services using state-of-the-art digital information. It’s called Top Tier Realty. To see your copy, click here. Realtors who want to learn more about Top-Tier Realty can call Ron at (416) 300-7093. Over a year-long trial, agents using the program achieved results that outperform industry averages by over 200%. The Children’s Book Bank (350 Berkeley) promotes literacy among children from low income neighbourhoods by giving them free books. 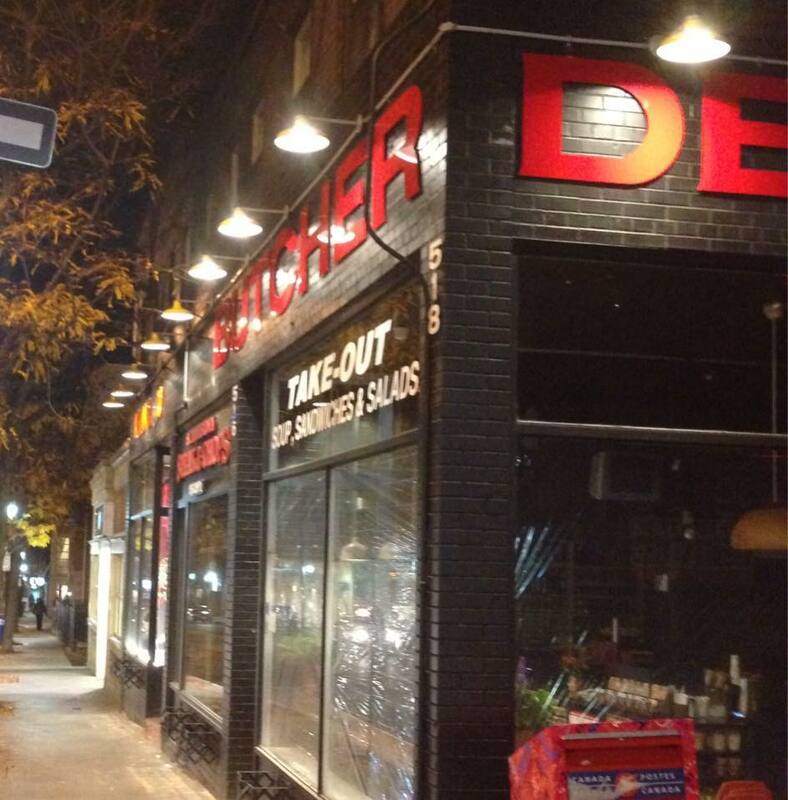 It’s been operating in Cabbagetown for several years. You can support its program with the Good Book Drive - throughout February, buy a new book and donate it either at The Children’s Book Bank or at The Scullery (200 Carlton). 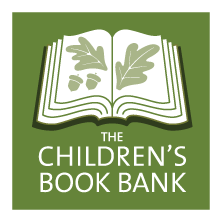 Find out more the Children’s Book Bank Facebook page. Kendall & Co (514 Parliament) has cards, locally handmade floral scented natural candles, and other gift ideas for your Valentine. Like this one - “You’re the eggs to my bacon” serving tray - that makes your breakfast in bed extra special. Visit the store to check it all out. 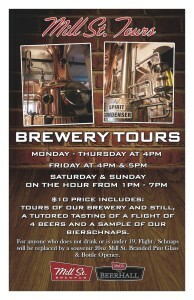 Open 10 am to 6 pm, Monday to Friday and 11 am to 5 pm, Saturday. 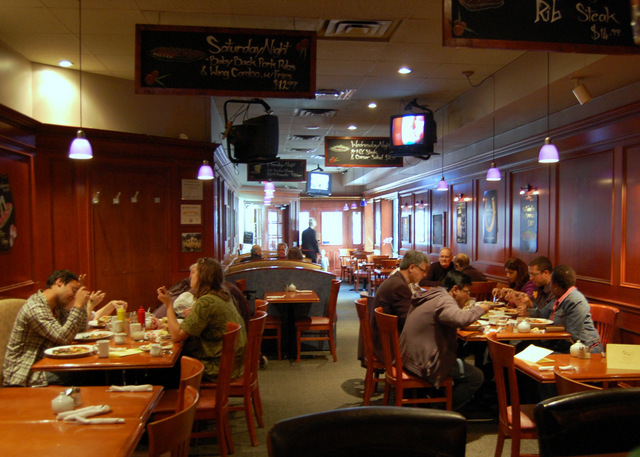 St Jamestown Steak & Chops (516 Parliament) will be closed for a mid-winter holiday from Monday February 15 through Sunday February 21. Be sure to stock up ahead of time. For several years, Lam operated his hair salon at 440 Parliament and earned a loyal clientele. He’s sold his salon and moved to British Columbia. Over the years, he made many friends in Cabbagetown and we want to wish him well in his new endeavours. His friend Devah Walkem used the rear room in his shop. She’s now working from Just B Salon (1150 Queen E) in nearby Leslieville. She has a special offer - mention that you read this Newsletter and she’ll give you a 20% discount on your first cut. You can reach her at (416) 964-1050. The Flea is opening through the winter once a month in the Distillery. 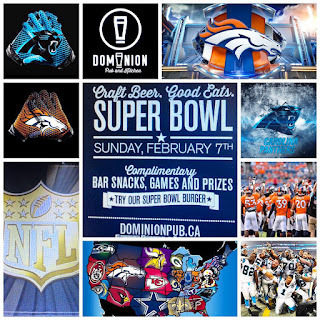 The next date is February 21 from 10 am to 4 pm in the Fermenting Cellar (55 Mill Street). There’ll be 50 vendors selling unique and interesting wares. Check out the Flea’s new online service here. It features Mark Challen who will highlight his favourites at the Flea and show you how to use vintage as a style feature in your home. 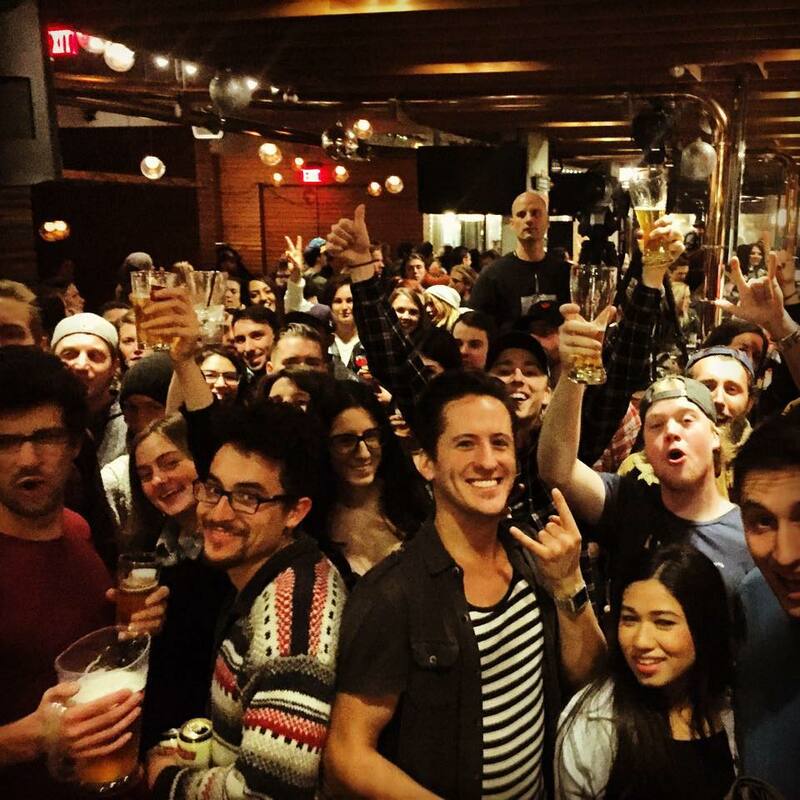 The city’s big mid-winter restaurant celebration started on January 29. More than 200 restaurants are involved. 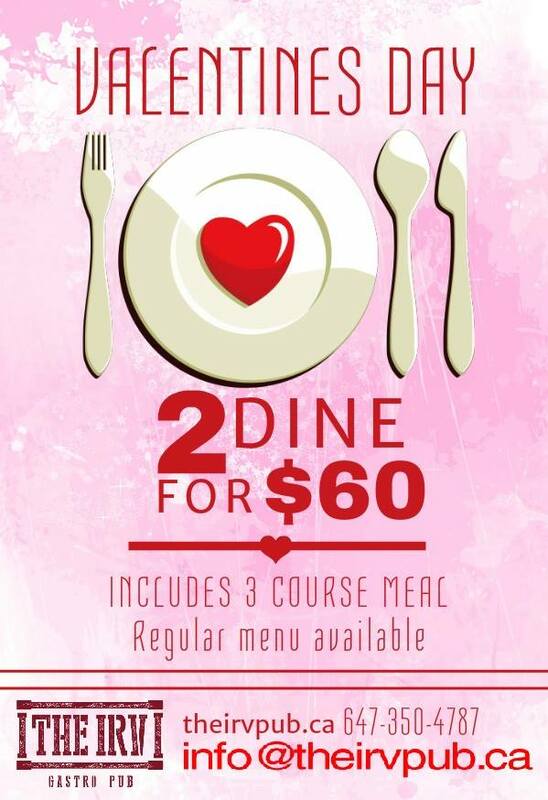 It’s a chance for you to try out a lunch or dinner at one of your favourites at a reasonable price. Meals are offered at one of three prices – lunches at $18, $23 and $28 and dinners at $25, $35 and $45. Reservations are now open. Visit the main website and you’ll see the list of restaurants. Click on a name to find the menu, prices and contact info. Six of our restaurants are participating this year – click on the names listed here for an online link. Cabbagetown’s F’Amelia (12 Amelia) plus Mill Street Brew Pub (21 Tank House Ln), Mill Street Beer Hall (21 Tank House Ln), Archeo (31 Trinity), Cluny (35 Tank House Ln), and Pure Spirits Oyster House & Grill (17 Tank House Ln) – all in the Distillery. 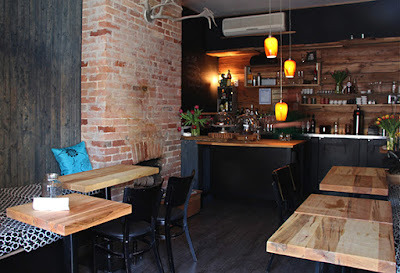 NOW Magazine has listed Little Shmiddy’s (584 Parliament) as one of Toronto’s best new brunch spots. It’s another in a refreshing chain of positive reviews that Michael has earned for his restaurant. Click here to read the review. 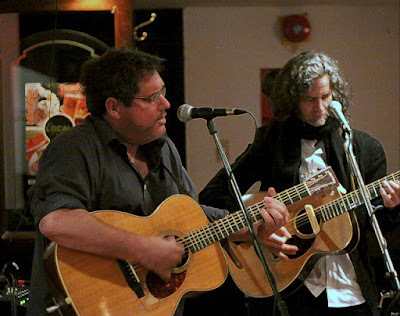 Jeff Barnes and Noah Zacharin make their monthly appearance at The Local GEST (424 Parliament). 8 pm. They play at the GEST on the first Thursday of each month. On the other Thursdays, Porter holds her Open Mic nights. The new Dominion Pub & Kitchen in Corktown (500 Queen E) has a weekly music program underway on Thursday, Friday and Saturday. This week, the O’Deadly’s play on Thursday, DJ Dash on Friday and the Milkman & the 2% on Saturday. You can find this info every week on its website. 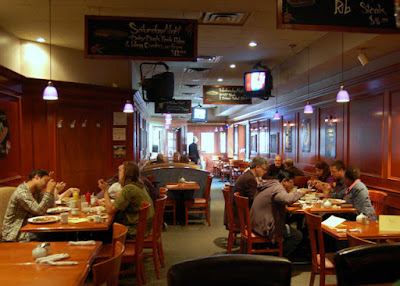 Odin (514 King E) has joined up with Uncle Smoke to present Viking Barbeque nights in the cafe. It’s an all-you-can-eat, five-course Viking feast, presented family style. Goodies will include smoked wild boar, beer braised poultry and smoked cod accompanied by rustic green soup, torn ancient rye loaves, honey roasted root veggies, traditional dumplings and more. Live music. 5:30 to 10:30 pm, February 21. $40. Do you ever wonder where your beer comes from? The Mill Street Brewery (21 Tank House Lane) offers regular tours to answer that profound question. From Monday to Thursday at 4 pm, Friday at 4 and 5 pm, Saturday and Sunday on the hour from 1 to 7 pm. Each tour includes samples of four beers and bier schnapps. $10. Starting the week of February 8, Murgatroid (568 Parliament) will be open on Tuesday and closed on Wednesday. This is a permanent change. Billed as a food and entertainment emporium, FUSE is a two-storey venue located in the heart of Corktown. For menu details and event listings, click here. 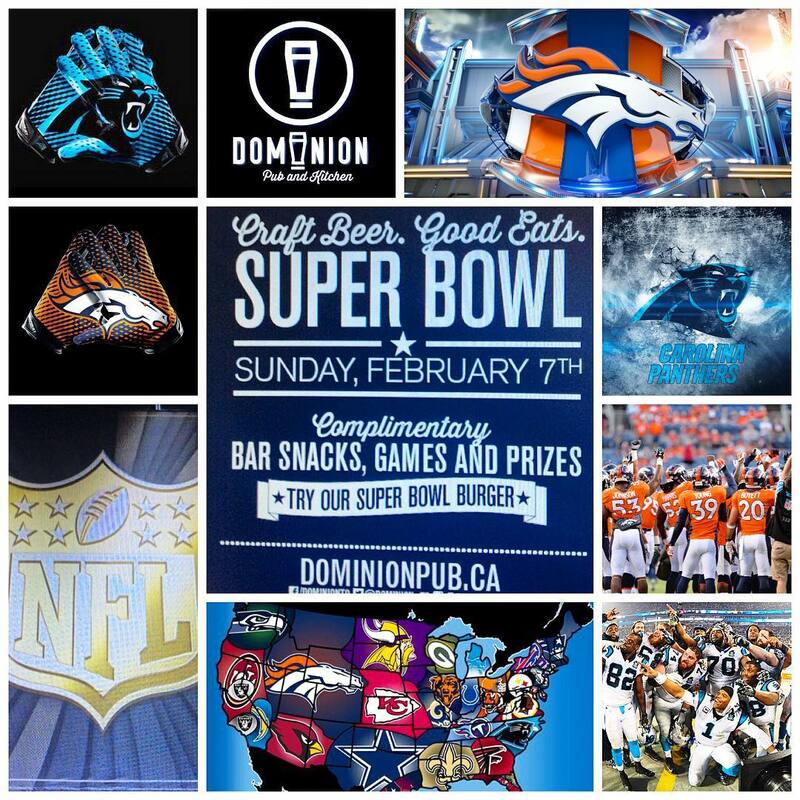 366 Queen E.
Super Bowl Madness includes a $3 glass of Wellingtons ale and lager on draft with a $13 meal. 420 Parliament. 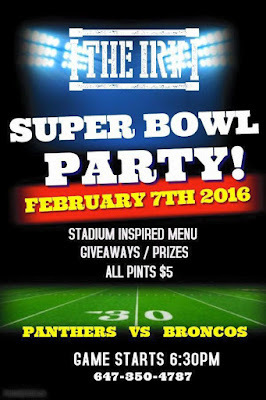 A stadium menu, giveaways, prizes and pints at $5 are all featured at The Irv. 195 Carlton. The game will be shown on every big screen TV in the pub plus a giant projection screen. Special menus for food and drinks. There’ll be prizes for the people who guess the final score. Sunday afternoon jazz is cancelled for this week - resumes February 14. 424 Parliament. 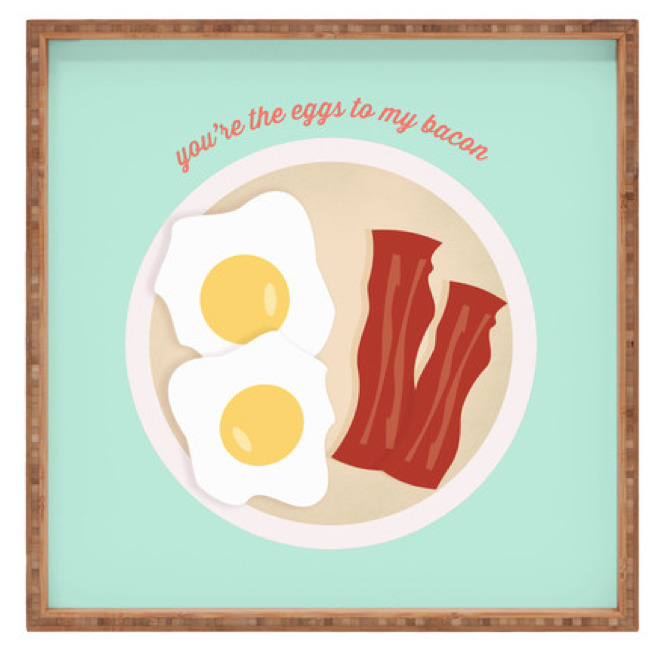 Highlights from the Valentine’s specials in our pubs ad restaurants. Reservations are recommended - phone numbers are listed with each one. 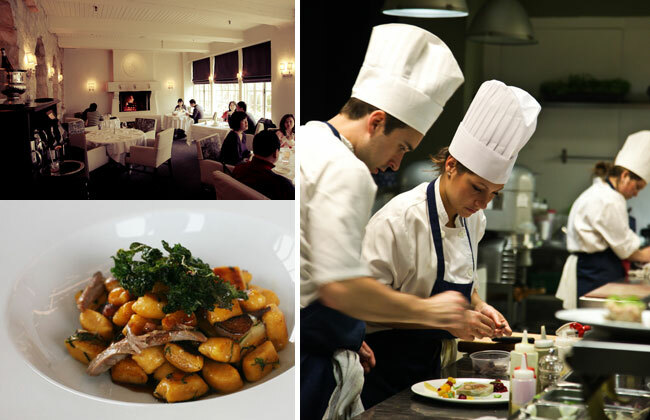 If your favourite restaurant isn’t here, check during the week for its menu details. Always a popular spot on favourite days, Cranberries is again offering a special dinner. Three courses featuring appetizers, desserts and entrees like peppercorn crusted black angus steak, roasted salmon or chicken roulade. Two seatings, 5 and 7:30 pm, Sunday February 14. $40 per person. 601 Parliament. (416) 925-6330. Enjoy a three-course dinner for two people for $60. Sunday February 14. 195 Carlton. (647) 350-4787.
blogTO has listed Little Shmiddy (584 Parliament) as one of the best places to visit on Valentines. Saturday February 13 and Sunday February 14, two seatings each day, 6 and 8 pm. Dinner is a three-course prix fixe with a complimentary blood orange cocktail to start. $50/person. (416) 961-1600. 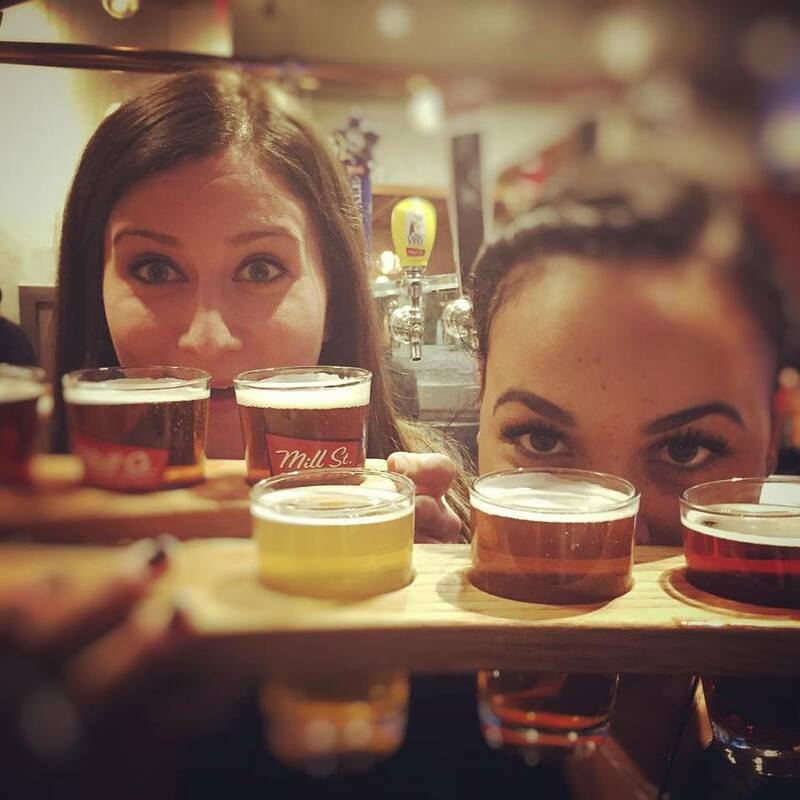 The Brew Lover’s Ball - Saturday February 13 from 7 pm. Four-course, beer paired meal. 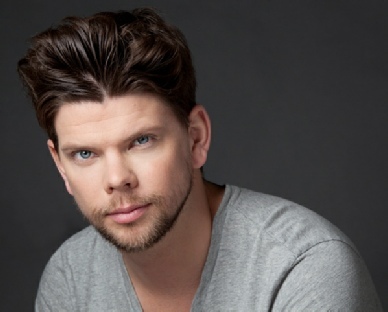 There’ll be live entertainment with Jeremy De Freitas and a burlesque show by the She Pole Dance Studio. $69.99 per person. 21 Tank House Lane, Distillery. (416) 681-0338, x 3. As usual, there’s a great meal at very good prices at Peartree. 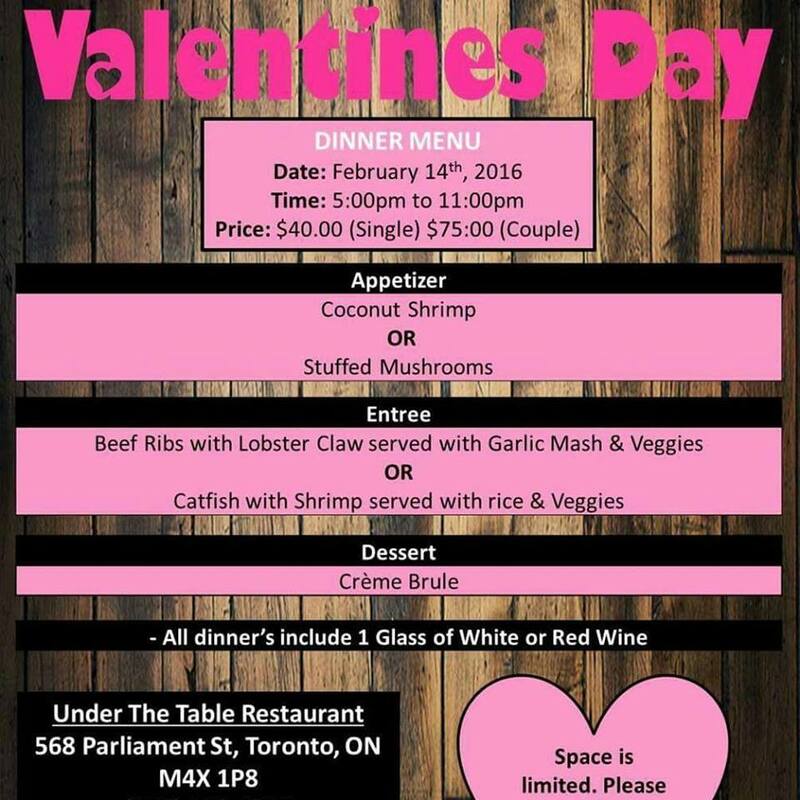 This year, the Valentine’s menu offers a three-course dinner for two people for $75. Seatings at 5:30 and 7:30 pm. 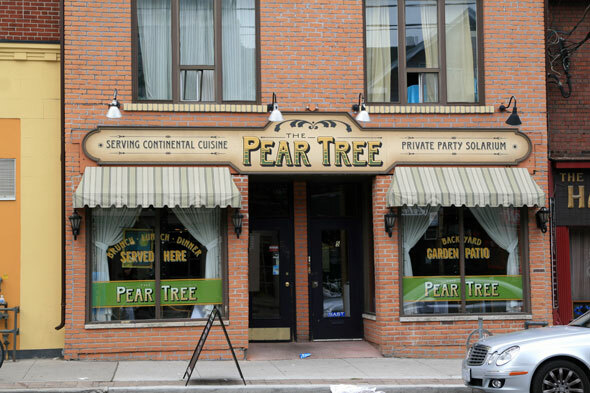 Peartree’s Facebook page gives all the delicious details. Kim and Betty have lots of fans and their reviews always sparkle. 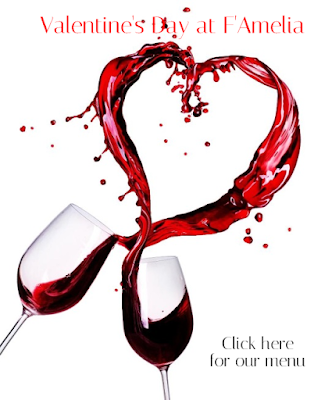 For Valentines, there’s a three-course meal with a complimentary glass of red or white wine. Dinner times are 5 to 11 pm, Sunday February 14. 568 Parliament. (647) 351-1533. If there's a cover charge or tickets are sold to these events, the prices are listed.